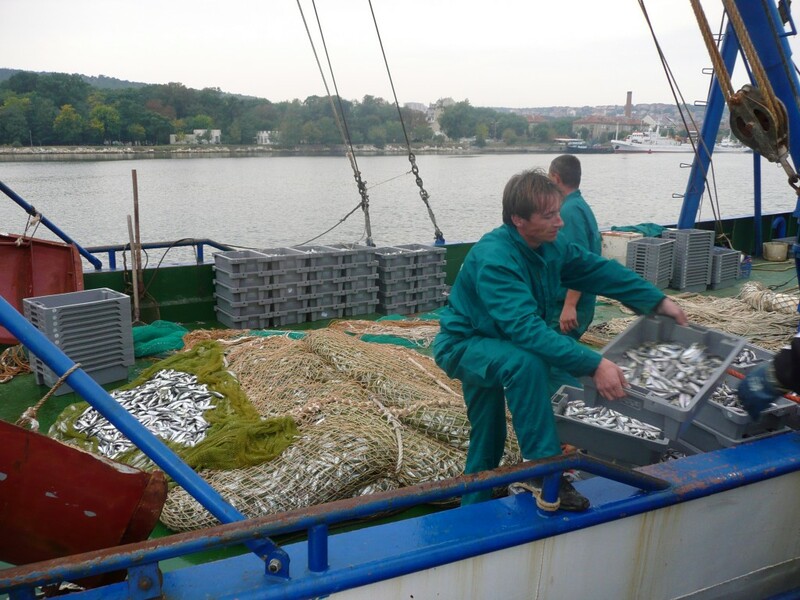 ”SEVER-EXPORT” LTD. is one of the biggest fishing, processing and seafood wholesale BG companies, established in Varna city on the Black Sea coast of Bulgaria in 1995. Founder of the company is Mr.Jordan Harasimov. We have our 4 own fishing boats catching in Black Sea area and we are working with another 12 fishing boats on long term contract basis. The company possess own private pier for fishing boats, situated in close proximity to the company’s seafood processing factory. 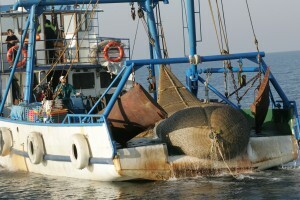 In addition our company is working with around 50 divers, who catch topshells (rockshells) in Black Sea. Our seafood processing factory is situated in Varna on 15,000 sq.m. land area. The covered seafood processing and cold storage area is 2,900 sq.m. During high season the Compnay employs up to 150 workers. The Company imports, processes and wholesales fish species like Atlantic Mackerel, Herring, Salmon and other fish and species from USA, Canada, Norway, Greece and Turkey. 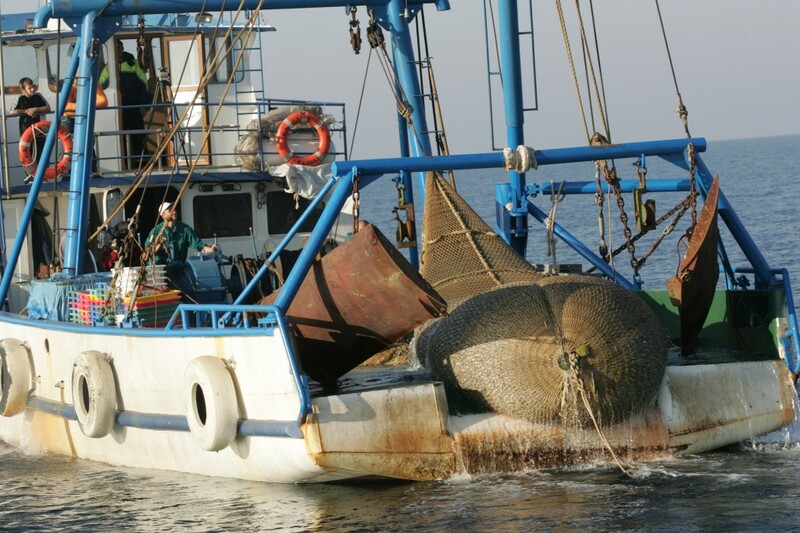 We are one of the main fishing and wholesale company of Black Sea fish and other imported species in Bulgaria. 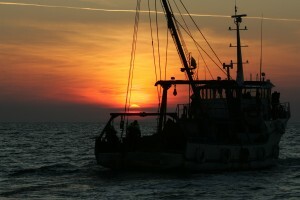 Sever-Export’s brand name marinated fish and smoked fish products are well known in all Bulgaria. Seafood processing factory of “SEVER- EXPORT” Ltd. is covering HACCP, ISO 22000 and IFS Standards at Higher Level and have official export license for all company’s seafood products processed in our factory. Our main export product is Fresh Frozen Boiled Topshell (Rockshell) Meat in semi IQF blocks. For more than 18 years we export mainly to South Korea, Japan, Hong Kong, USA and Germany with excellent and stable quality of our products. For some customers and after confirmed orders we are processing and IQF topshell meat products, as well. 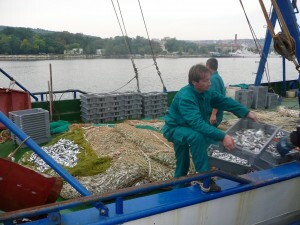 The catching, processing and delivery season of topshells in BG is usually from middle of May un till middle or end of November and depends mainly on the weather conditions in the Black Sea and on the temperature of the sea water. From year 2011 ”Sever-Export” Ltd. started to process snail fresh frozen meat (Escargot – Helix Aspersa Maxima) and to collect and to process snail ( Escargot ) caviar. Main export markets are France, Italy, Spain and USA. 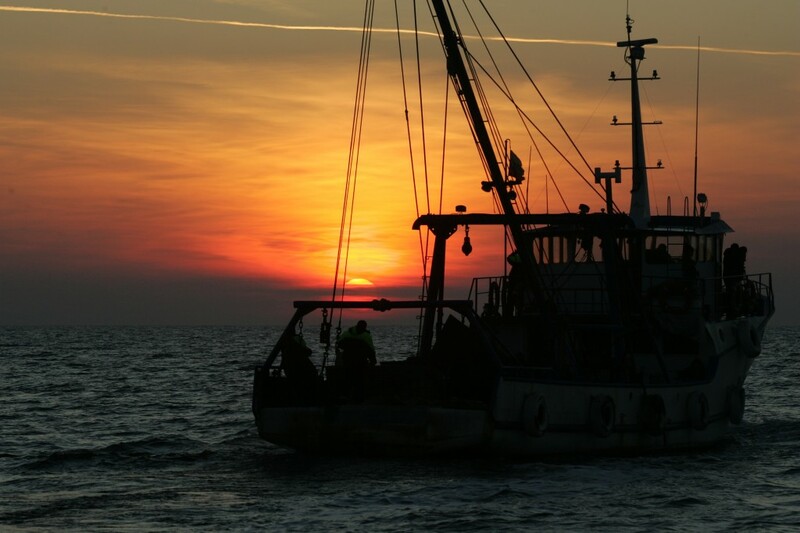 We are very flexible and open for any kind of negotiations and cooperation in the seafood business, so to be able to develop mutual and profitable business relations with interested companies.